What is a s85 file and how do I open a s85 file? The S85 file extension, also defined as Sabre Airline Solutions Chart, solely belongs to “SABRE” by Sabre Holdings, and this software is mainly used by airports, airlines and TSA to forecast staffing and implement planning and management systems. The file can save graph charts which are created using SABRE StaffAdmin and StaffPlan. The software generates a user-friendly Gantt graphical chart that displays a flight schedule associated with shifting and staffing requirements as well as shift lines for a daily or weekly period. The S85 file extension can be opened by most programs, the PC’s Operating System will first go through the Windows Registry and search for the file association. If no file association is found, it could be for a number of reasons. 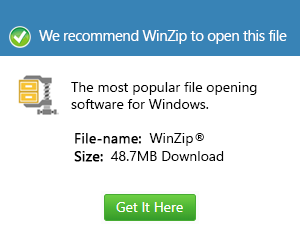 The two most common reasons Windows is unable to open the file would be that the file extension is not correctly associated with the right software, or the software needed to gain access to files in this format is not correctly installed in the system.